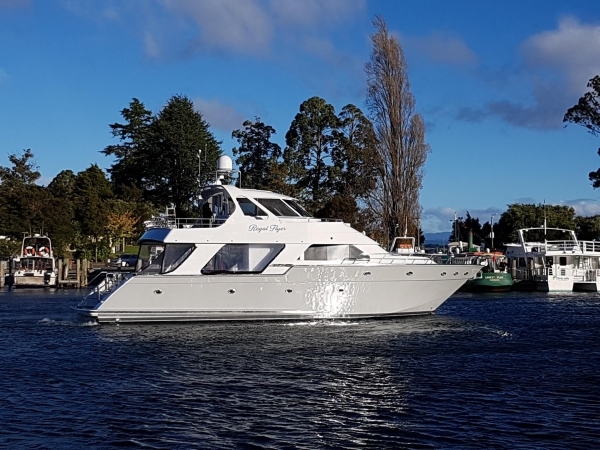 Enjoy the beautiful clear waters, sunshine and stunning views of Lake Taupo from the elegance of Regal Flyer. 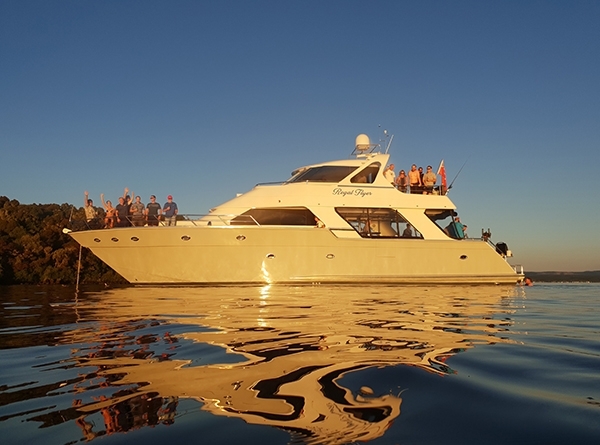 This luxury 19.5 m boat gives you the perfect setting for any occasion. Escape the city, do something different and explore new experiences on a cruise which will redefine your understanding of good living. Whatever you would like to do or wherever you would like to go, give us a call and we will tailor our service to your individual needs.  A fantastic venue for staff rewards, product launch and promotions, business meetings or team building programs. Regal Flyer provides ideal space for business and relaxing and a perfect setting to deliver your message in style. 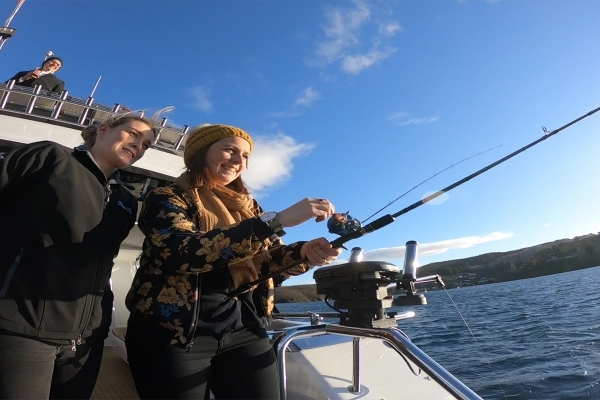 Dazzle your clients or thank your business partners by treating them to a fabulous day on the water. The highest level of service provided by the Captain and Crew on Regal Flyer will help you deliver the corporate event you require. Choose Regal Flyer as your Wedding venue for up to 70 guests. From the stylishly simple to luxuriously lavish, let the romance of the water set the perfect scene for your Wedding reception. Allow the stunning scenery to make the idyllic backdrop for your photos. Just pop the champagne corks and celebrate in style. For a fabulous party venue look no further! Show your guests how to throw a good party, whether it is for a birthday celebration, christmas function, hen or stag party, or simply a day together with family, friends or a social group. Whatever the occasion we can accommodate your perfect day on Regal Flyer. 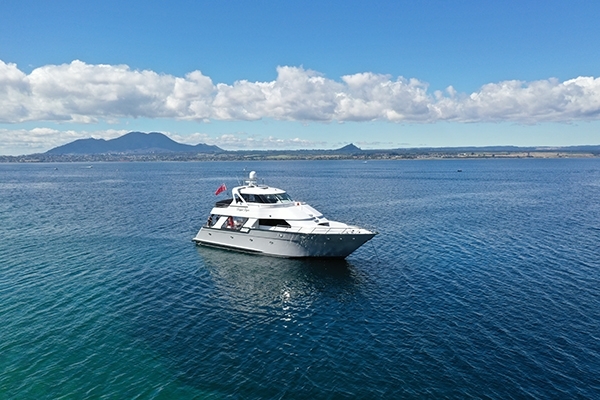 Board the vessel located in the Taupo Harbour. Receive a warm welcome onboard from our Captain and Crew and after a safety briefing; we’ll soon have you out on the water. 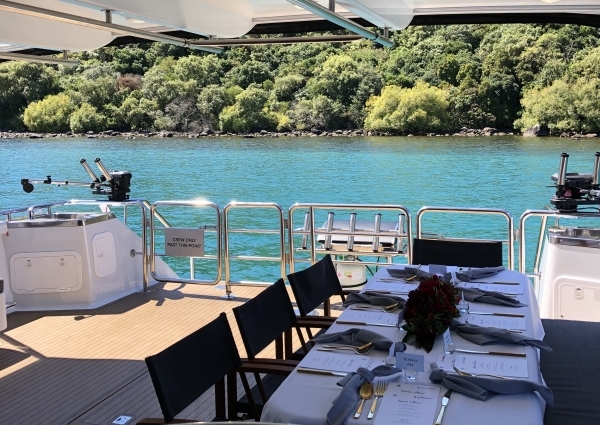 Enjoy some finger food and drinks during the one hour cruise that will take you to one of the many sheltered bays within Lake Taupo. The Captain will drop the anchor to give you time to swim, kayak or simply relax the day away. Perhaps on the way back, take time to stop to catch a trout.